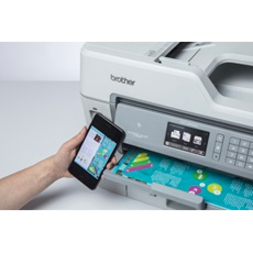 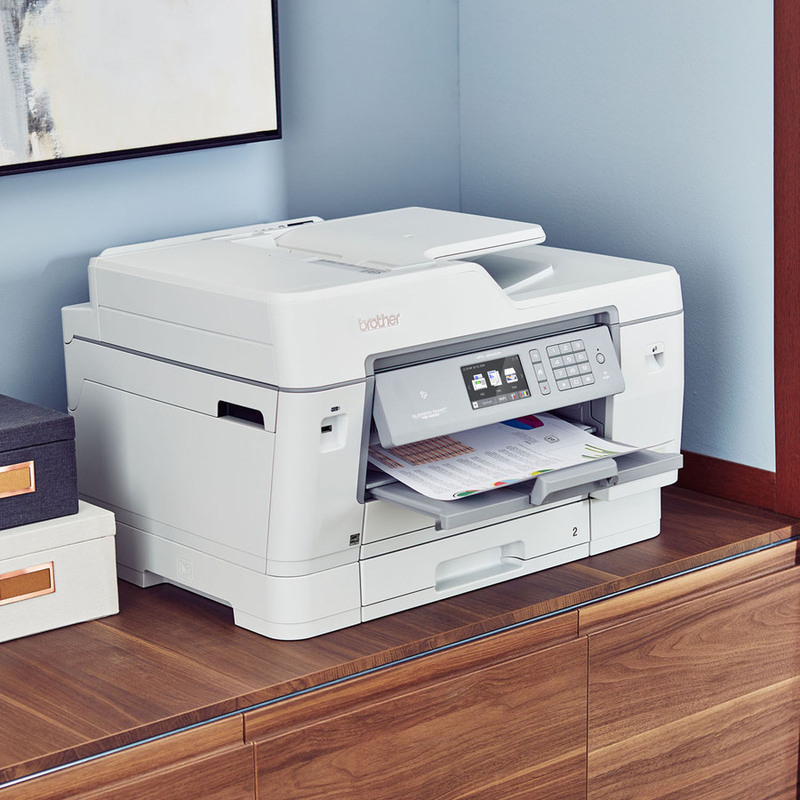 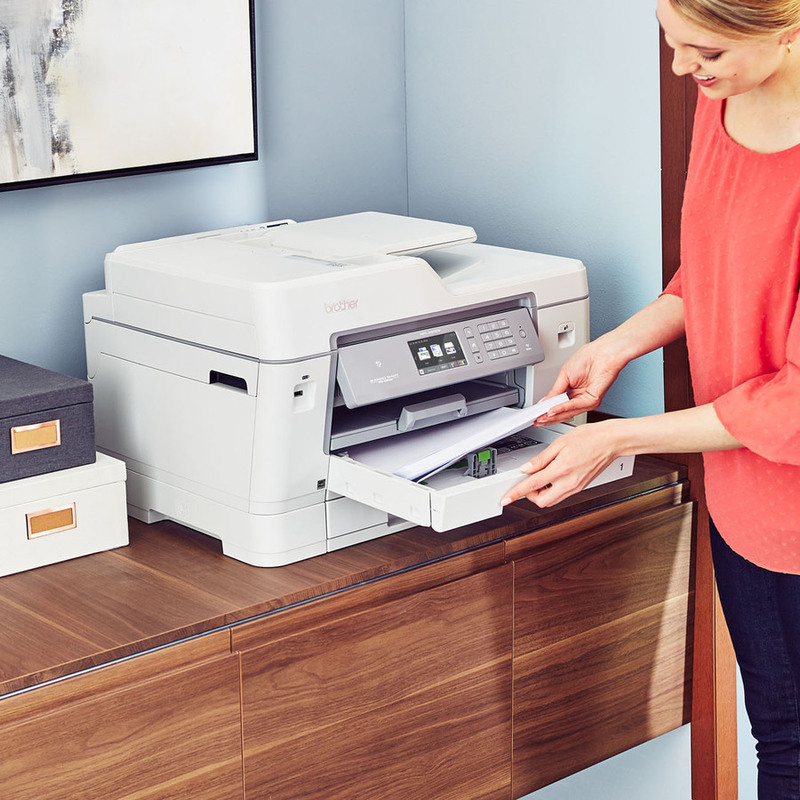 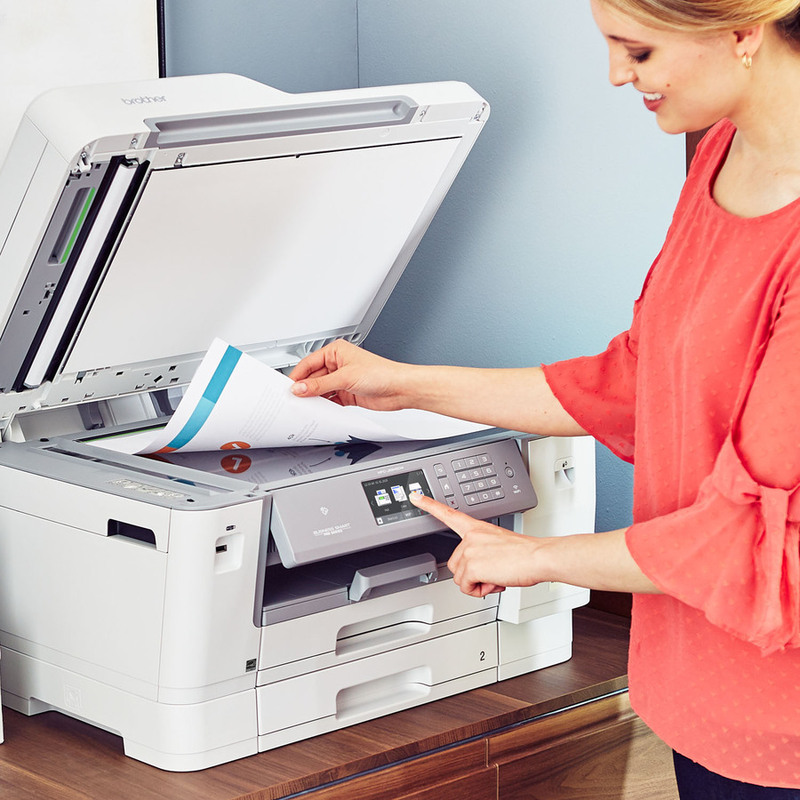 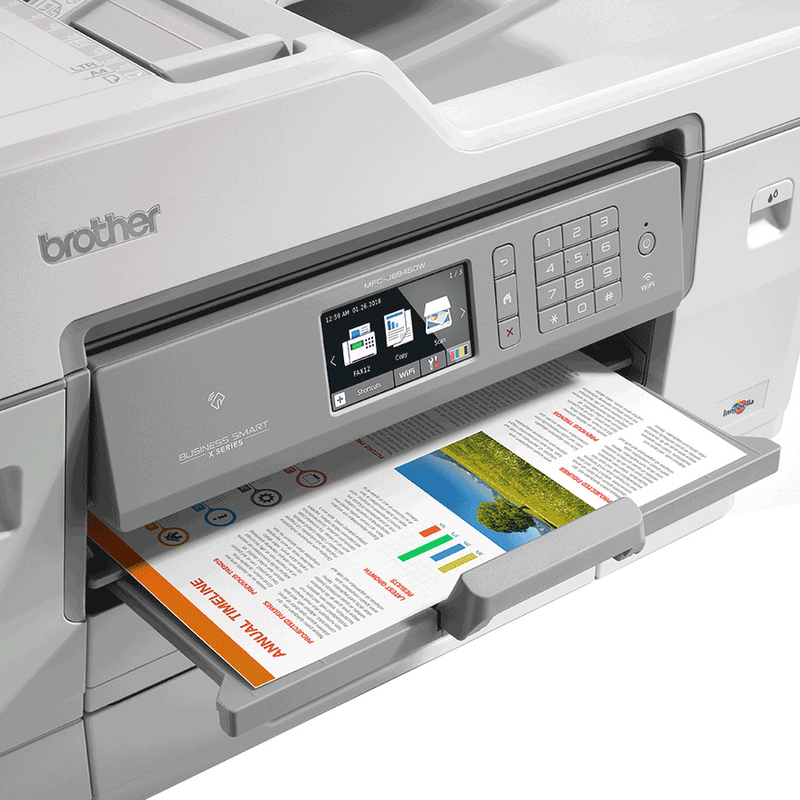 Perfect for home offices and small businesses, Brother's MFC-J6945DW INKvestment Tank all-in-one inkjet printer prints, copies, scans and faxes up to A3. 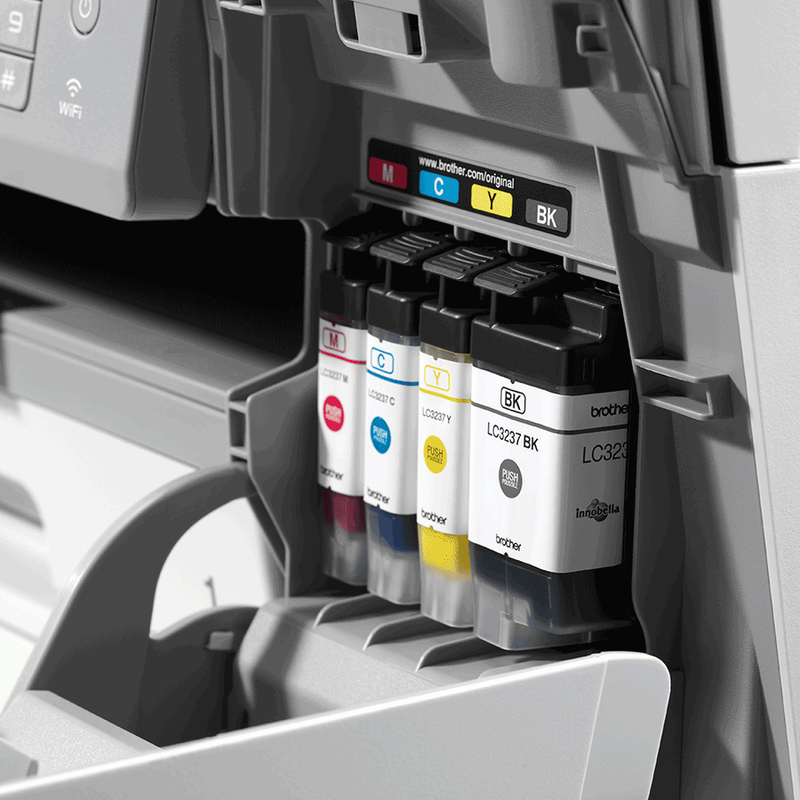 INKvestment Tank technology features reengineered tanks that work with an internal ink storage tank to deliver uninterrupted printing for up to 3,000 pages supplied in-box and 6,000 page ultra-high yield replacement ink tanks. 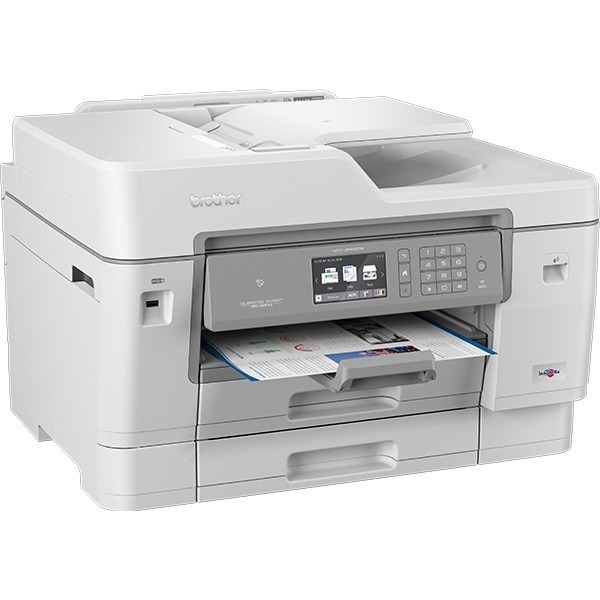 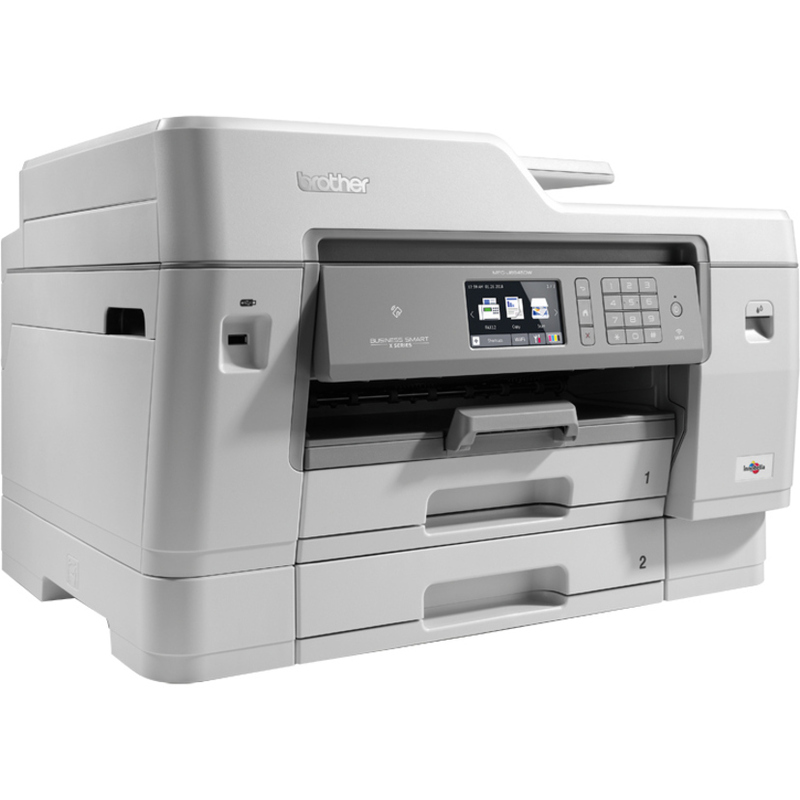 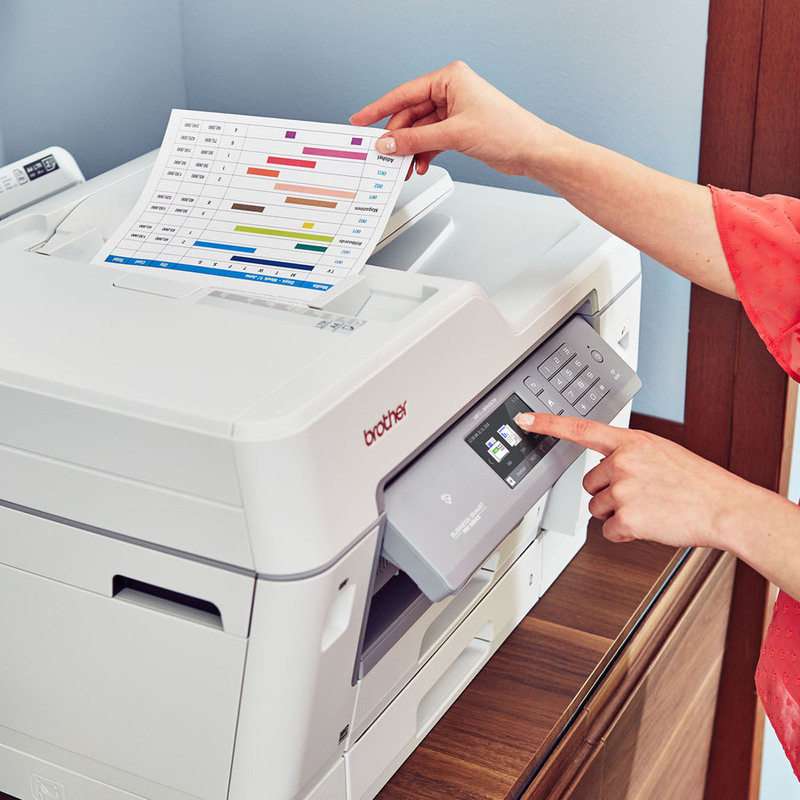 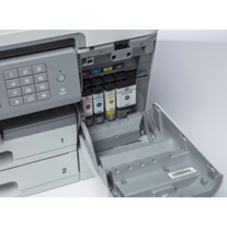 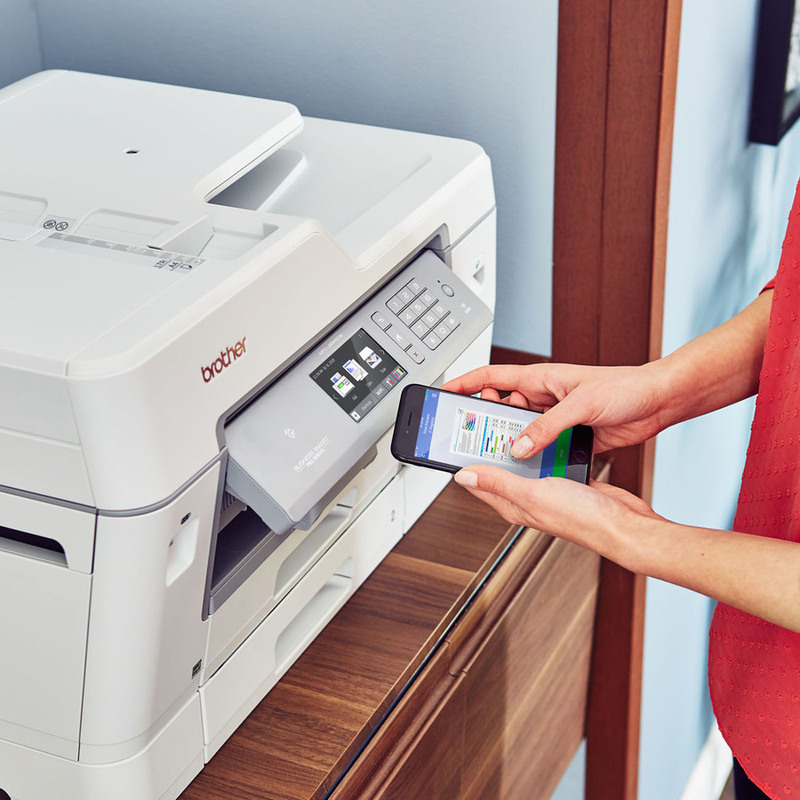 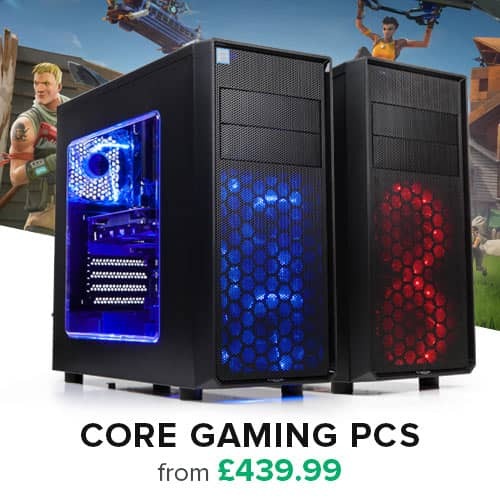 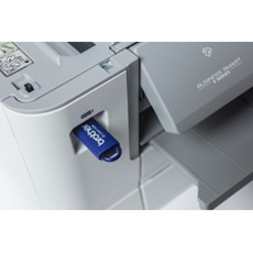 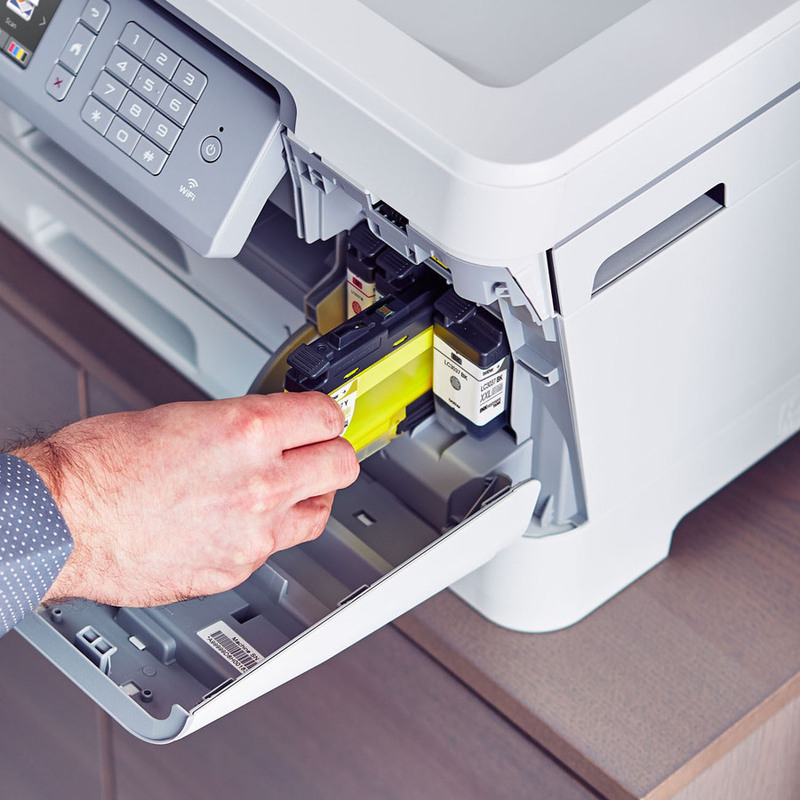 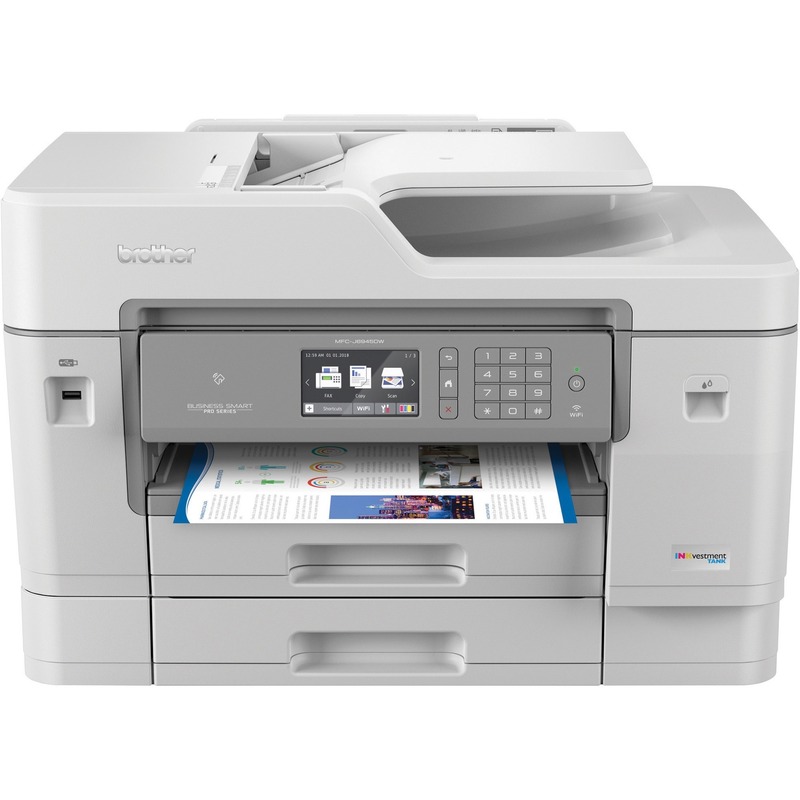 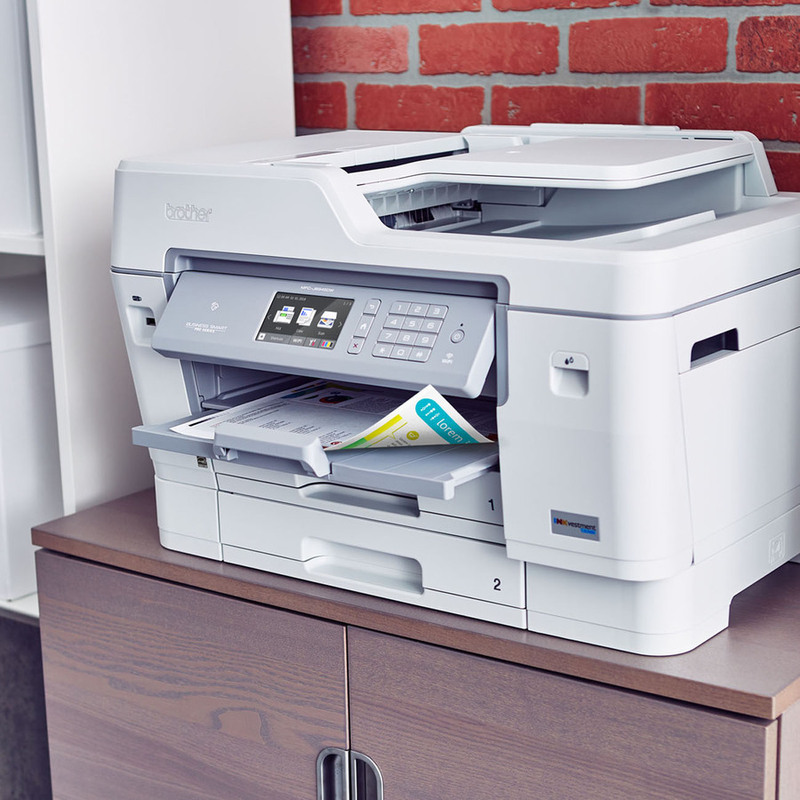 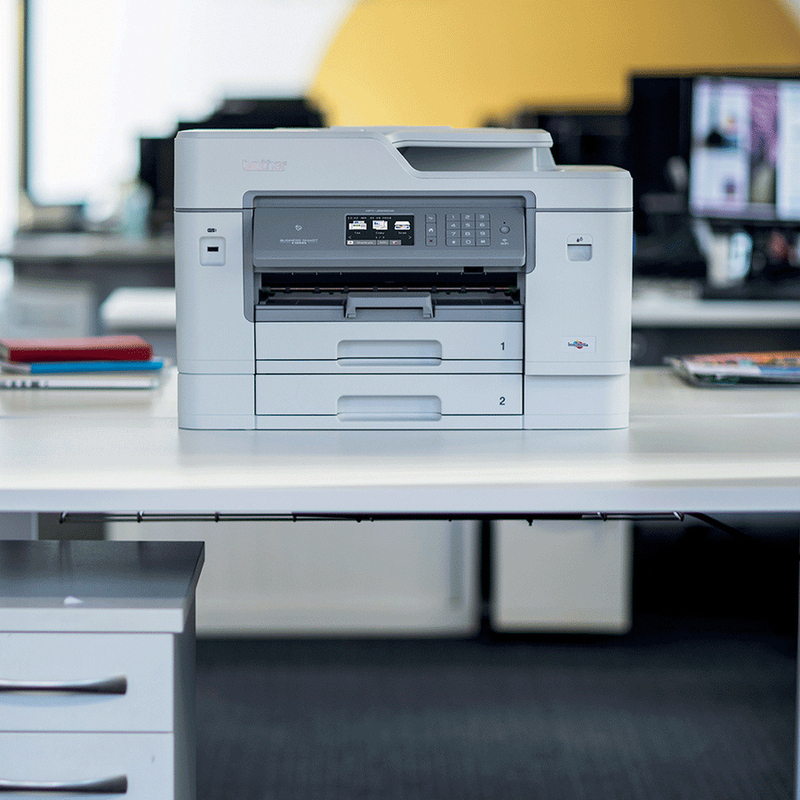 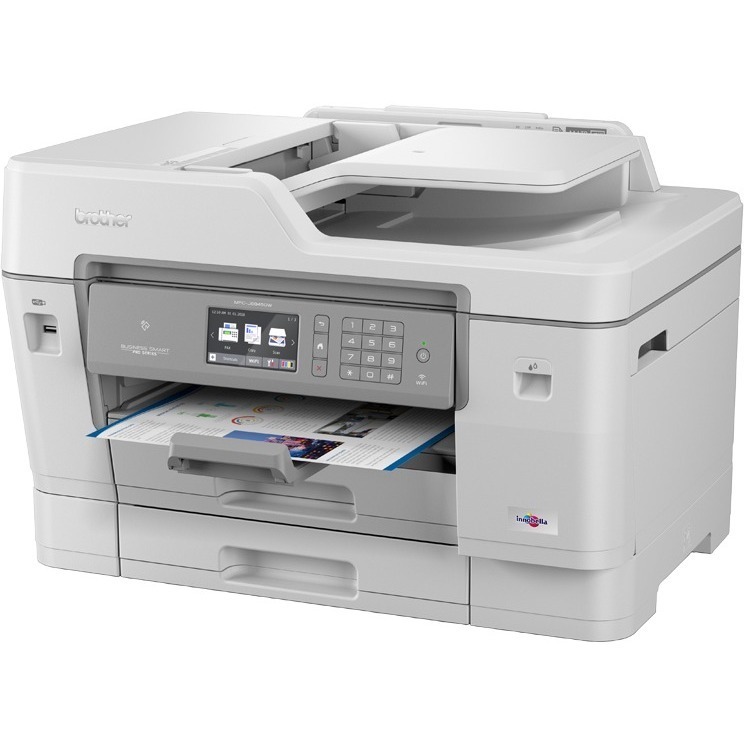 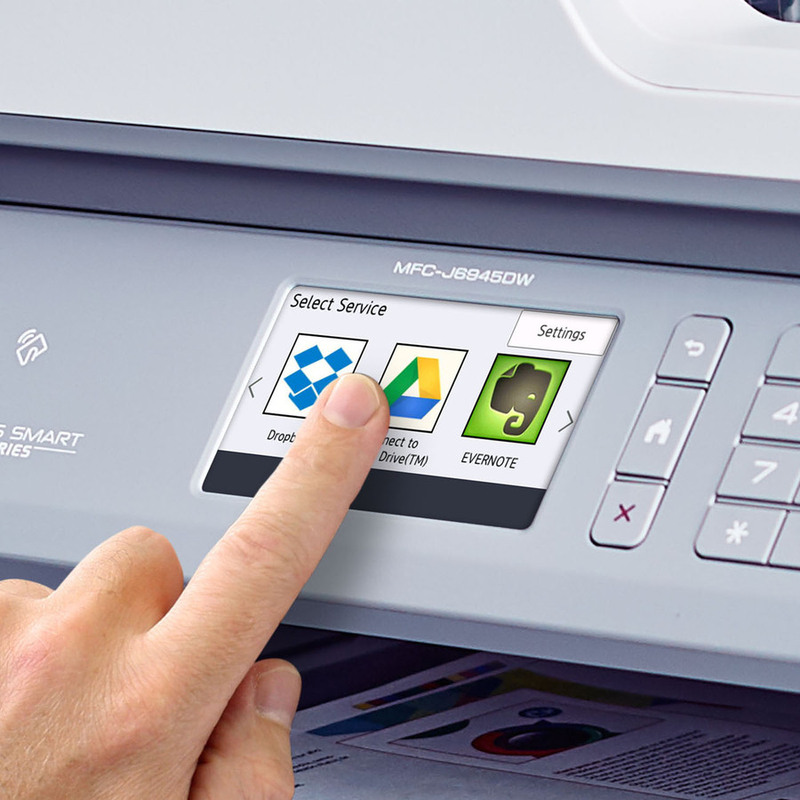 Business-orientated features include mobile device printing, NFC, flexible paper handling, A3-size scan glass, single-pass 2-sided (duplex) copying and scanning and easy onscreen navigation using the 9.3cm colour touchscreen.